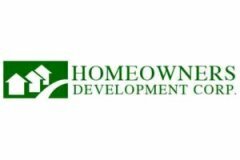 Homeowners Development Corporation (HDC) was founded in 1984 and today is one of the Philippine's best known developers in building new homes , houses and lot/community development. 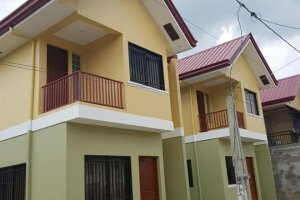 The company vision has been the same since the beginning: to be a dynamic and innovative company with a passionate commitment to provide superbly designed and built homes and houses in excellent locations in Rizal - Antipolo, Cainta and San Mateo, Cavite, Metro Manila and areas where development is booming. 'Birmingham' has undoubtedly become a byword for quality house and lot subdivision developers. HDC- Birmingham's projects were typically large executive style properties, but today the HDC - Birmingham portfolio reflects the aspirations of a much broader range for house and lot buyers, encompassing medium to large-scale developments in towns, cities and the provinces. 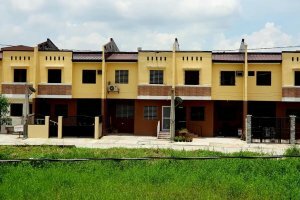 HDC- Birmingham first project, sold-out in six (6) months, Madonna Homes, located at the back of the Central Catholic Church at Brgy. 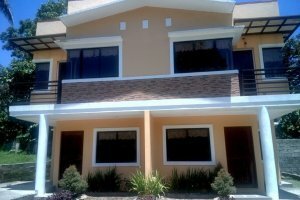 San Andres, Cainta, Rizal. 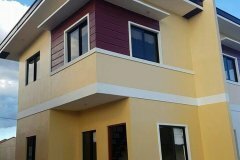 Most of the projects of HDC are located in Rizal Province and accessible for the HDC management to supervise and complete due to its proximity to its office and to existing developments and communities. Its late chairman, Atty. Jose C. Hernandez, being a local and a government official of Rizal province, Ex-Vice Governor of Rizal from 1980-1986 gives the company credibility, integrity, and an image of honesty and good service for its target market.